Home/Kitten Bowl Party Continues this Weekend! Join us this weekend at our Port Washington, NY Adoption Center as we keep the party going to help more future all-stars find loving, responsible homes. 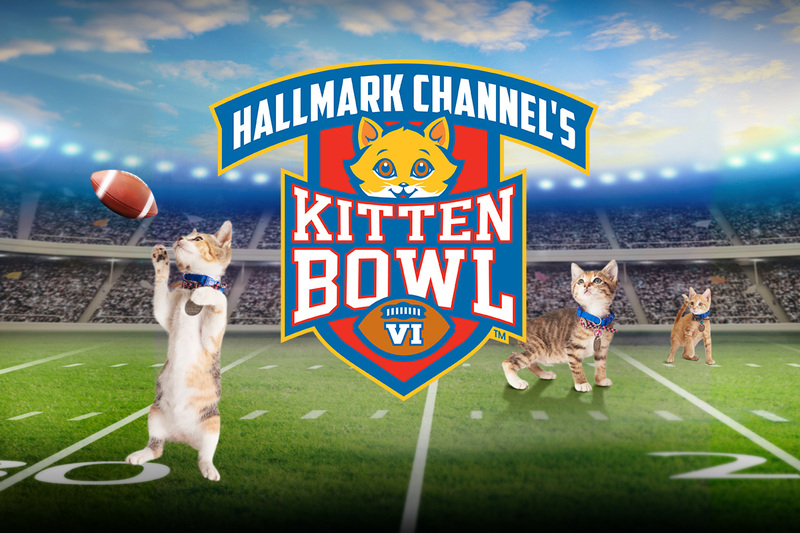 Catch up on all things Kitten Bowl on The Hallmark Channel. Plus, look out for their upcoming American Rescue Dog Show on Sunday, February 17th and Monday, February 18th. *Adoption special is for Saturday, February 9, 2019 and Sunday, February 10, 2019 in our Port Washington, NY Adoption Center ONLY. All adoptions subject to approval. Adopters must be at least 21 years of age to adopt. Spay/Neuter deposit may apply.